It is a Ghana/Nigeria/Uganda affair when some of the "bestest" emcees on the face of the earth reunite for the remix of the hottest Azonto/Rap track ever produced, "U Go Kill Me" by Ghana bad boy Sarkodie. 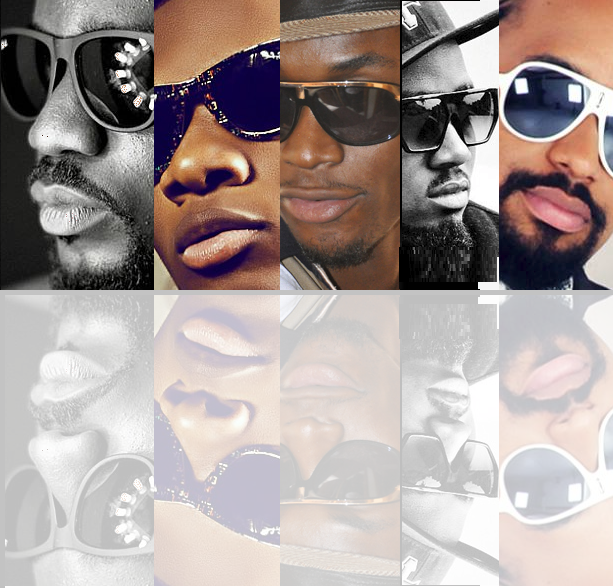 Sarkodie got his compatriot E.L., Nigerian stars Wizkid and Ice Prince, plus Ugandan powerhouse Navio. Get ready for an explosive joint, weekend oblige!